Ok – from the moment I woke up today I felt different. Lighter somehow – and not in a physical sense. The dark mood from yesterday was gone. I went to bed earlier than usual last night and slept for 13 hours, which really made up for me stressing at 3.30am yesterday. Yesterday I also had the counsel of very good friends who pushed me not to hibernate but to shake off my mood, chat and pop over for dinner etc. I’ve also had something of a moment of clarity today. 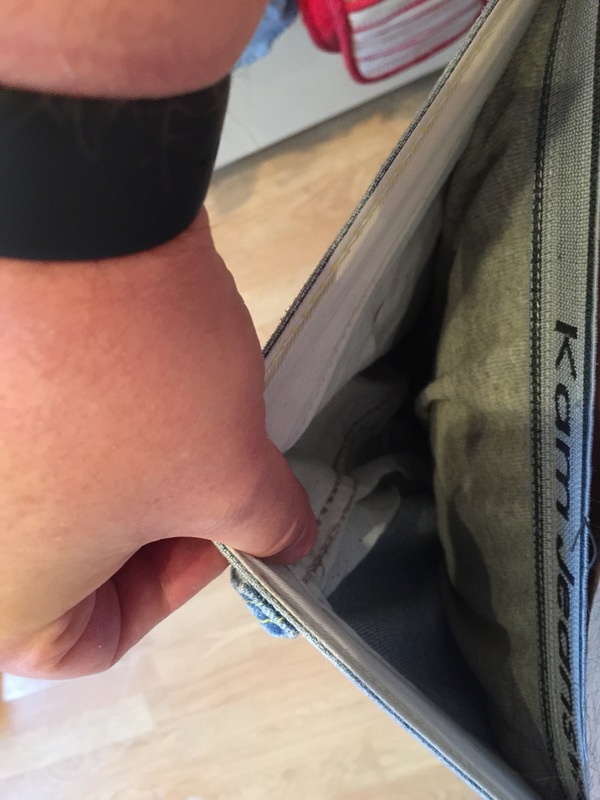 I didn’t bother to put a belt on when I removed my jeans from the radiator this morning. As denim tends to be after a wash, they were stiff when I put them on and had little give. After sitting to eat my breakfast (30g of oats, 250ml of natural fat free yogurt, some frozen berries and 50ml water which was left in the fridge overnight with stevia and cinnamon) I stood up to go to the toilet and my trousers immediately fell down. Thankfully I wasn’t walking otherwise I’d probably have unceremoniously face planted my breakfast bowl. They’re not the smallest pair of jeans I can get into, but I like the material and they’re soft against my skin inside the legs. I don’t want to give them up. I couldn’t get into them in April. Not even close. The legs were tight and I had a huge gap where the button and zip were. I couldn’t do them up. Now I can not only do them up I have lots of room to spare. 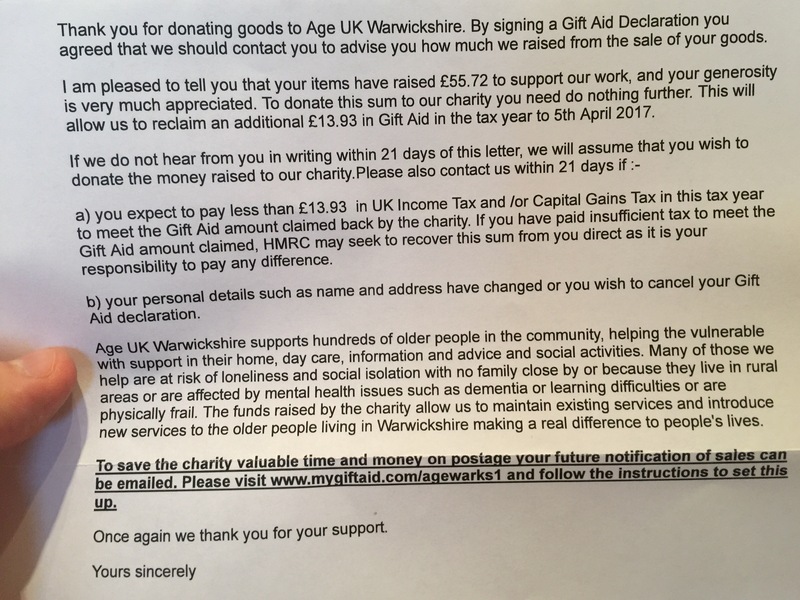 Serendipitously I also noticed an unopened letter by the front door which turned out to be from the Age UK charity shop that I’d taken my huge unusable clothes to a few weeks ago. Since I’m a volunteer (currently between tasks) for this charity and know that they’re putting on a free Christmas lunch locally for the isolated elderly locally I KNOW that this has meant that some pensioners get both company and a hot meal because of what I’ve achieved. After breakfast I realised that yesterday I’d (like an idiot) forgotten entirely to take my diabetes medication. I’m supposed to have 4 Metformin a day – half in the morning and half in the evening. 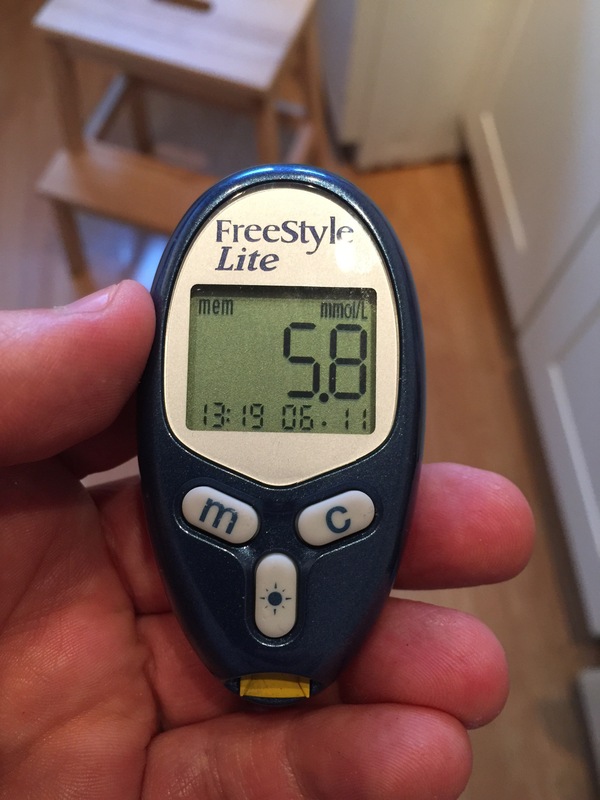 I’d had some fruit throughout the day on Saturday (four apples and two oranges – I was treating myself a little bit truthfully) which always makes me a little paranoid about my blood sugar levels. I needn’t have worried. It’s supposed to sit between 4 and 7 mmo/L and it’s pretty much right in the middle – exactly where it should be. After watching some horror story documentaries on BBC iPlayer a couple of weeks ago about people going blind and toes getting amputated when they ignored their condition this is something that is insanely important to me. The thought of going blind is terrifying, and I rather like my toes. These two very positive things started me thinking about what other ‘little’ things have changed in my life recently that I’m beginning to take for granted. I used to have a lot of problems putting my socks on. My thighs were so fat and my stomach so big that I had to rest the outside of my leg on something like the corner of my bed and sit down behind it, pushing my leg towards me into my belly so I could reach my foot. The strain of forcing my leg into this position REALLY hurt my (already struggling) knees and I had to hold my breath while I did it because I couldn’t breathe properly. That’s my foot. At the end of my casually crossed leg. Sitting on my sofa, which I also never used to sit on because I couldn’t get comfortable on it. When I sat upright here previously my stomach protruded so much that it was further out than the edge of the seat cushion. If I lay on the sofa I had to take the back cushions off so that I didn’t feel like I was falling over the edge onto the floor. My car was no different. It’s a good thing I have long legs because my seat was pushed back as far as it would go in January before I stopped drinking. My stomach was touching the steering wheel even though I was as far back as the car would allow. 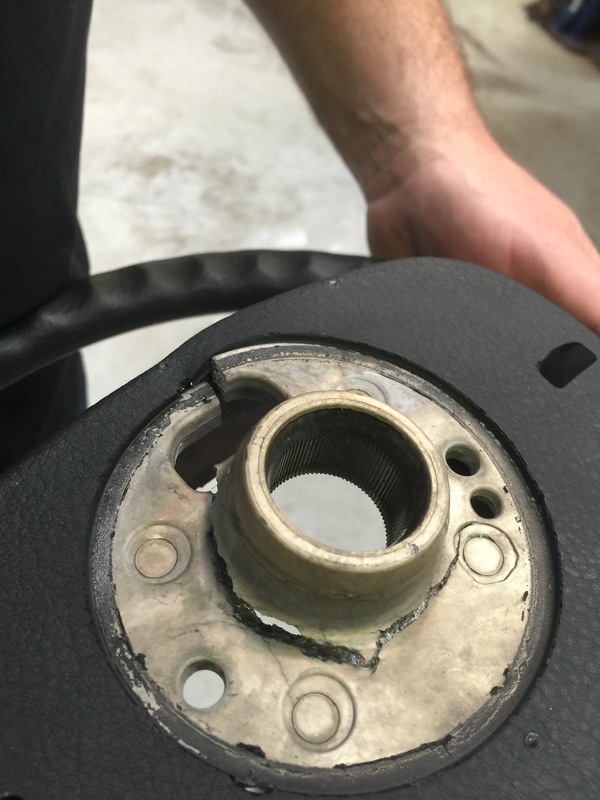 A year previously I had to have the seat repaired because I have snapped one of the steel supports underneath it. I’d also managed to break my steering wheel when I slipped in the rain and held onto it with all my weight when getting into my car. My trusty VW has borne all of this abuse silently and stoically. It’s one of the reasons I’ve held onto it for so long. It’s seen me through some tough times and just carried on. I put my trainers on and went out to my car. My seat is now usually set a bit closer to the pedals, so I pushed it back to where it used to be. 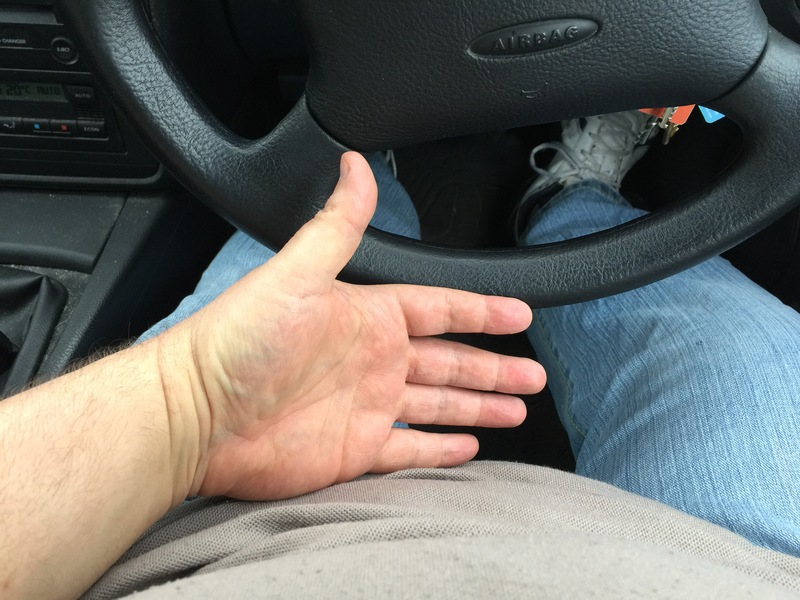 I’m still closer to the wheel than thin people – but I’m getting into a much more comfortable range and can fit my hand in the gap where once there was no space. My seatbelt was also a big issue. 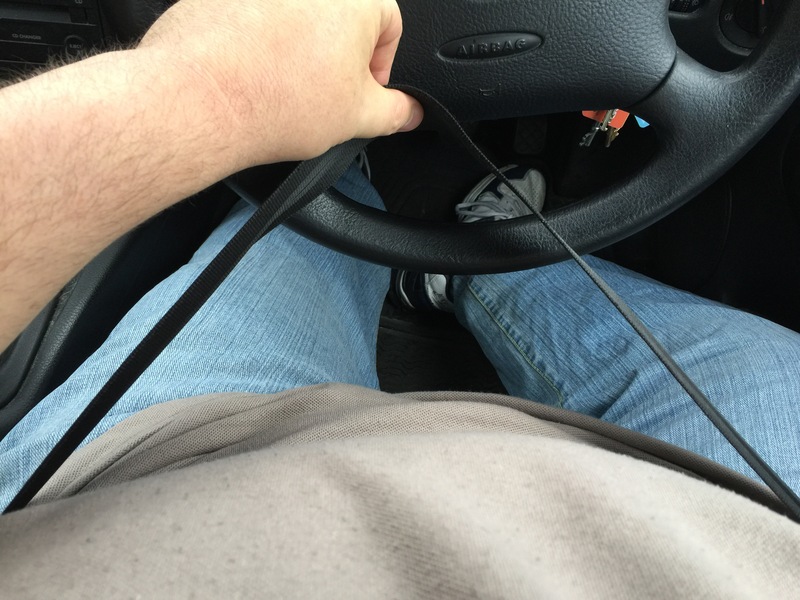 I could rarely get into other people’s cars or taxis because of this and I’d had a lot of problems leaning forward to check incoming traffic at junctions because my belt was so tight. It’s not tight any more – and I can see the traffic just fine now. I suppose what I’m saying is that last week I chose to ignore little baubles of joy like this and instead focus on all the things I can’t do yet. 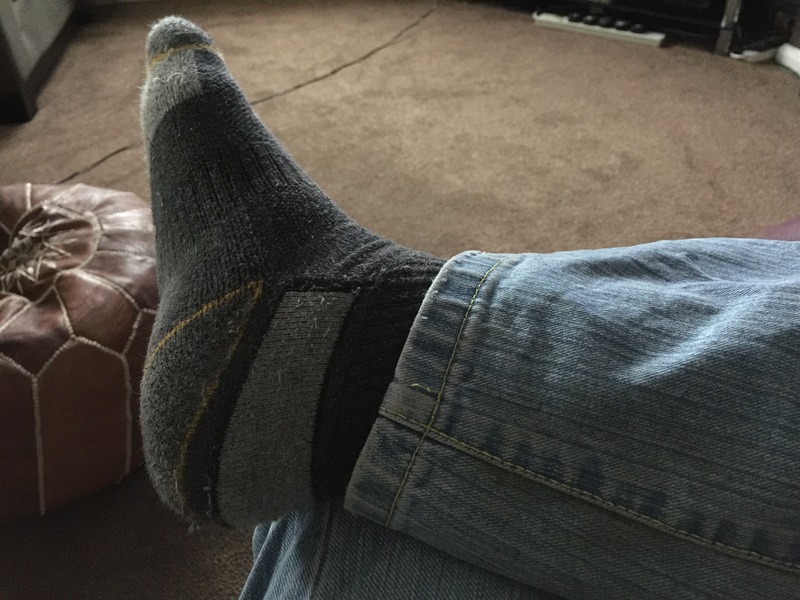 Also I was preoccupied with my relatively minor injuries – which (I was reminded by both a gentleman infinitely smaller than me in SW yesterday and also my most avid reader and fellow blogger) happen to all of us – not just tubby truckers like myself. This week I’m going to get back on track – and while I’m doing it I’m going to try to focus on all the positive changes I’ve seen in my life lately and forget the hiccups. Because that’s what they are. They’re pauses for breath, pit-stops, small detours, scenic routes or moments of relaxation. They’re just real life – and it’s a one that I’m now living – not just watching from a window in an air conditioned office or from behind my living room curtains. Sorry for being a grumpy sod last week Internet. I think I have my head back in the game now. Previous Post: Seven and a half stone off. Next Post: Hello park, I’ve missed you! Win after win after win! Well done indeed.